The adoption of smart and connected home technology continues to outpace expectations. Just a month after an Accenture report pegged smart home adoption at just 4%, a new market research report from the Consumer Electronics Association (CEA) suggests that as many as 13% of broadband households now own a smart home device. 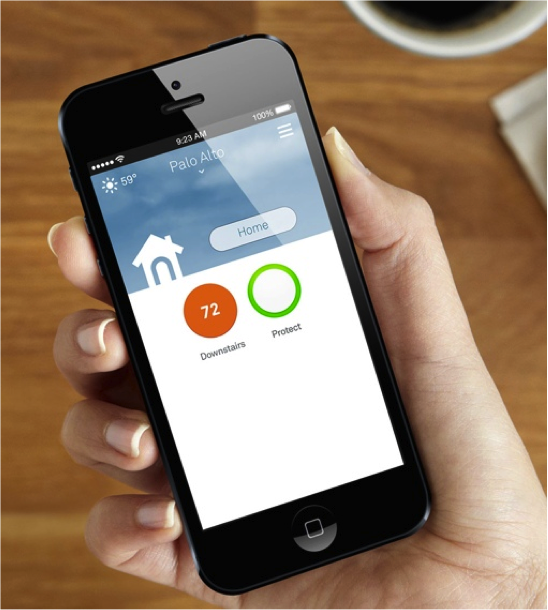 The CEA estimates that 20.7 million smart home devices, such as smart thermostats, networked cameras and light switches, will have been sold in the U.S by the end of 2014. By 2017, this number is forecast to reach 35.9 million. The number of smarthome controllers, meanwhile, is expected to grow from 1.4 million to 3.1 million. The bulk of this growth appears to be coming from younger homeowners. Half of those surveyed who own a smart device are under the age of 35. Smart lighting (like the $15 GE Link) and smart thermostats (such as the Honeywell Lyric) are the two items at the top of most people’s connected home wishlists. When it comes to products already purchased, the most popular smart home items are smart door locks (38 percent), with smart kitchen appliances (34 percent) and power strips (33 percent) close behind. You can read more about the CEA smart home study by visiting the organization’s website. If you’re interested in giving automated tech a try for the first time yourself, take a look at these affordable smart home options. And don’t forget to check out our interview with Nest Labs’ Matt Rogers for his insight on the future of connected home technology.